Summary: A novel blood test for Alzheimer’s disease has 90 percent accuracy, even if a person is at the earliest stages of Alzheimer’s disease, say a team of researchers from Australia and Japan, who add the blood test can detect early stages of dementia, three decades before the onset of symptoms. [This article first appeared on LongevityFacts. Author: Brady Hartman. ] 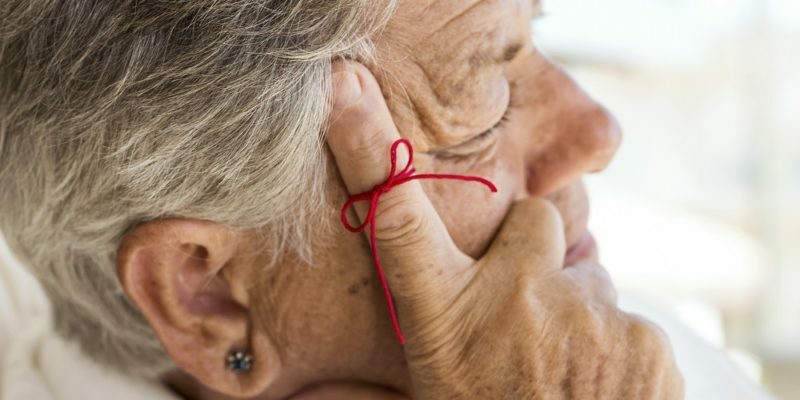 A novel non-invasive blood… Continue reading "New blood test for Alzheimer’s could improve dementia treatment"
Summary: Recent scientific advances in anti-aging science are bringing the dream of the fountain of youth closer to reality. More than just extending our lifespans, the field hopes to significantly reduce the chronic diseases of aging, such as cancer, heart disease, and dementia. 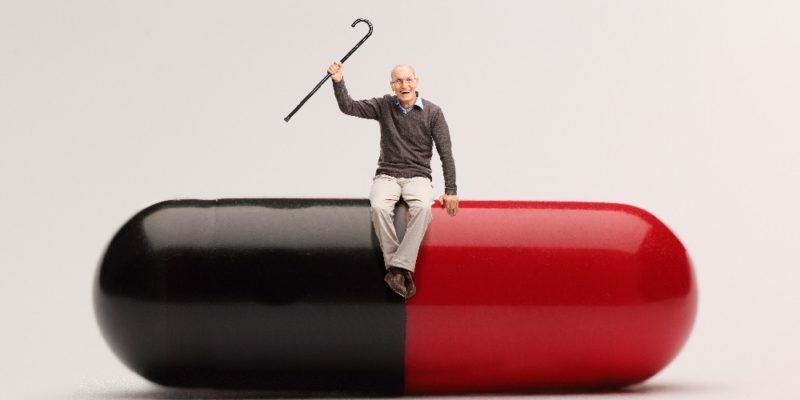 [This article first appeared on the website LongevityFacts.com. Author: Brady Hartman. ] A fountain of youth has been the dream of… Continue reading "Anti-Aging Scientists Hope to Reduce Chronic Diseases"
Summary: A wrap-up of the 2017 reports on the search for breakthrough treatments for Alzheimer’s, Parkinson’s disease, and other forms of dementia, showing the advancements made in understanding, treating and preventing these neurodegenerative diseases, including promising therapies in the pipeline. [This article first appeared on LongevityFacts.com and was updated on March 21, 2018. Author: Brady Hartman. ] During all of 2017, researchers made advances… Continue reading "Hunting Breakthrough Cures for Alzheimer’s Dementia and Parkinson’s Dementia (Best of 2017)"
Summary: A disease-modifying drug for Parkinson’s disease remains the goal of researchers as they develop promising treatments using gene therapy, autophagy upregulators, and brain mapping. [Author: Brady Hartman. 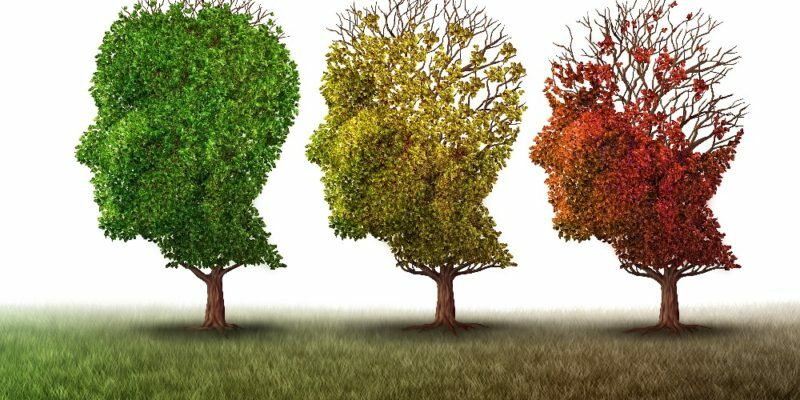 This article first appeared on LongevityFacts and was updated on March 18, 2018] Parkinson’s, Alzheimer’s and other forms of dementia are diseases of aging, and the incidence of these conditions rise with each passing… Continue reading "Chasing Breakthrough Cures for Parkinson’s Disease"
Summary: A brief review of the top reports in 2017 on prediabetes and type 2 diabetes treatments, including new ones and those in the pipeline. [This article first appeared on the LongevityFacts.com website. Author: Brady Hartman.] A paper published in the Lancet shocked the public last year when they reported that 40% of Americans walking around today would develop type 2 diabetes. While… Continue reading "Breakthroughs in Diabetes and Prediabetes Treatments (Our Best of 2017)"
Summary: Researchers discover promising Alzheimer’s treatment that ‘significantly reversed memory loss’ in mice with Alzheimer’s disease. The novel treatment is based on type 2 diabetes drugs. [Author: Brady Hartman.] 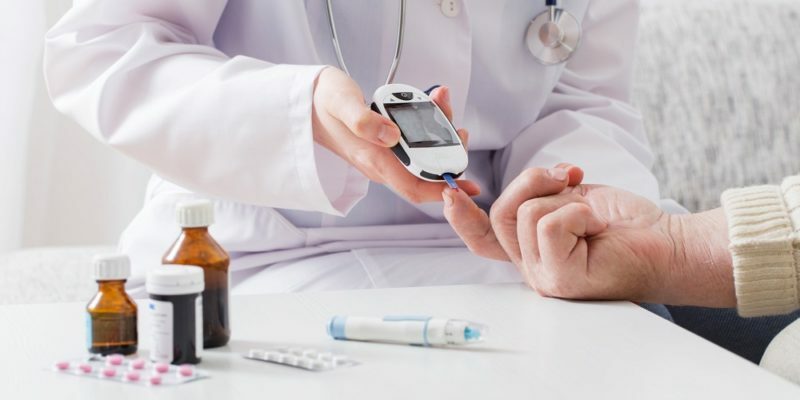 Promising Alzheimer’s Treatment Using Diabetes Drug Scientists announced a drug that ‘significantly reversed memory loss’ in mice with Alzheimer’s disease. 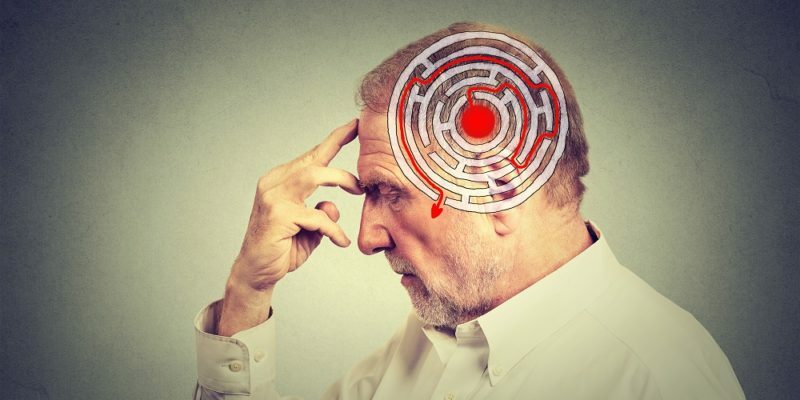 Researchers from Lancaster University in the UK say the novel drug – created to treat… Continue reading "(Video) Researchers Find Promising Alzheimer’s Treatment Using Diabetes Drug"
Summary: Can these compounds prevent Alzheimer’s while slowing down the aging process? Rapamycin is the leading candidate, as it has been shown to prevent Alzheimer’s in mice. [This article first appeared on the LongevityFacts website. Author: Brady Hartman. ] FDA-approved drugs called geroprotectors may be a simple and inexpensive way to prevent Alzheimer’s disease say an international team of researchers in a… Continue reading "Researchers Report These Drugs Could Prevent Alzheimer’s Disease"
Summary: Brain scientists suggest precision treatments with a cocktail of drugs as the best way to fight Alzheimer’s disease. [This article first appeared on LongevityFacts. Author: Brady Hartman. ] 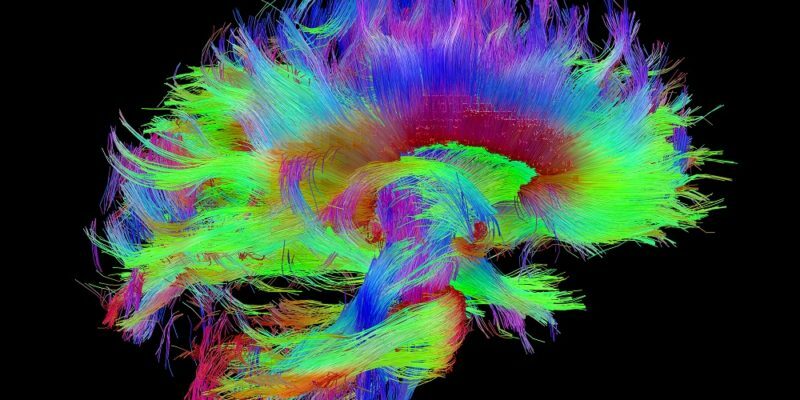 A group of brain scientists at New York’s Mount Sinai advocates the development of precision treatments with multiple drugs as a novel cure for Alzheimer’s disease. 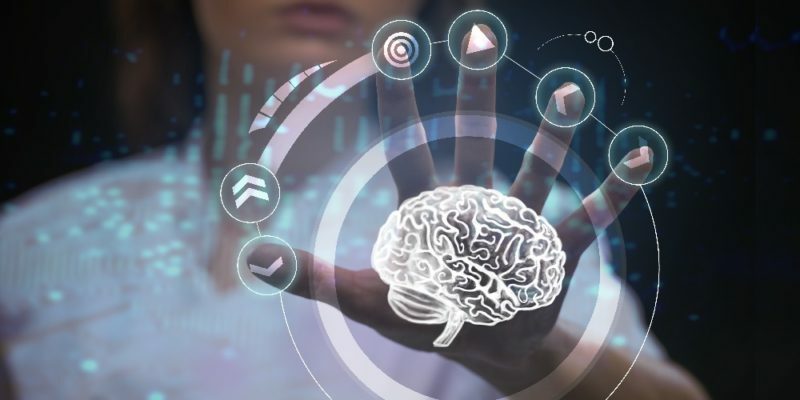 The full force of brain researchers and the pharmaceutical… Continue reading "Could Precision Treatments Cure Alzheimer’s Disease?" 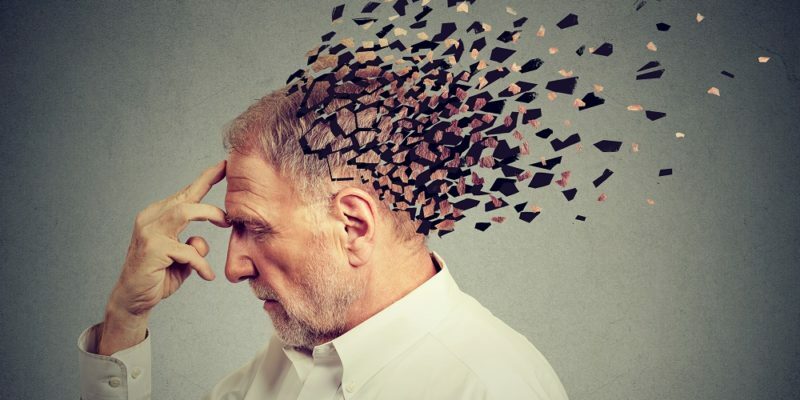 Over 100 potential Alzheimer’s disease treatments are in the pipeline, using novel approaches that may reduce the number of people affected by about 40 percent, report industry experts. [This article first appeared on LongevityFacts and was updated on March 21, 2018. Author: Brady Hartman. ] 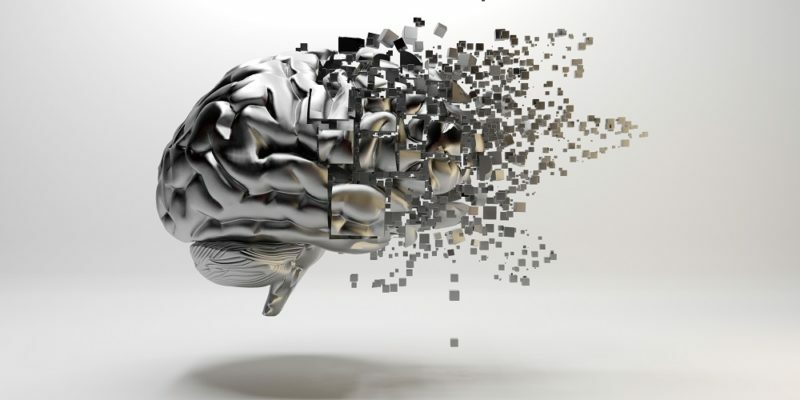 Scientists are in a race to be the first to develop a cure for Alzheimer’s disease and are approaching the… Continue reading "Can These Novel Treatments Cure Alzheimer’s Disease?"